The technological advances made in the last 5 years have greatly benefited the news media industry. Today’s news can be delivered more efficiently due to enhanced formats, evolved platforms, and faster Internet connection. An individual can access the news on any device and be updated with the changes throughout the day. The possibilities when it comes to dissemination of information are limitless, but this advancement also presents a credible threat, especially to media outfits. A study conducted by Newscycle Solutions in October 2015 revealed that 52 percent of news media companies experienced data breach and other forms of cyber-attacks since 2014. Most of these attacks happened on news media websites, where hackers tried to take over the site to further their political purposes. Aside from phishing and malware, the type of attack that elicits the most concern is the Distributed Denial of Service (DDoS) because it can serve as a tool for censoring any news organization. With hackers continuously evolving and growing in numbers, organizations like news media companies should take the necessary precautions in protecting valuable data and information they’ve gathered. In this article, we’ll discuss the different ways news media companies can prevent, detect, and stop the onslaught of cyber- attacks. A few years ago, most companies would balk at the idea of spending a fortune when it comes to protecting their businesses against cyber threats. Experience, however, proved that investing in a reputable cyber-attack detection solution can save the company more money in the long run, compared to the profit losses they may incur due to having their system hacked. Protection against cyber-attacks shouldn’t be limited to preventing malwares. 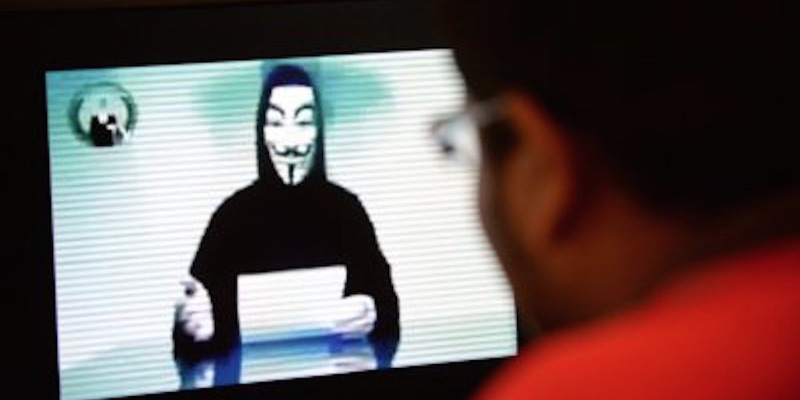 Hackers get more innovative every year in finding ways to breach big companies. The best way to fight these cyber-attacks would be to spot the hackers’ anomalous activities early on, study their behavioral pattern, and take quick measures in eliminating them. More than just protecting its network and computers, a news media company should educate its staff and personnel about the dangers of cyber-attacks. Cyber security should be given importance and should be included in the company’s annual plan. News media employees should be made aware about the ways hackers can easily gain access to the company’s information. By learning about the different types of cyber-attacks such as phishing, malware, pharming and DDos, the news media workforce can be trained to become vigilant when it comes to protecting valuable information against possible hackers. Establishing a cyber-security policy is vital to a news media company, but in order for these protocols to be effective, they must be implemented thoroughly. Despite learning about the dangers of cyber-attacks, some news media personnel could still be tempted to click on unsecure links. Companies should have a policy against employees downloading information from email addresses they don’t recognize. News media executives may also hold simulated drills by sending out hoax emails, to see which employees are susceptible to breaking cyber security-related regulations. Another policy would be to require everyone to use strong and uncommon passwords and two-factor authentication when accessing their computers. There should also be a plan of action on how to respond in case a cyber-attack happens, so that everyone in the staff would know what to do. As vanguards of truth, news media companies should defend themselves against hackers who want to silence them and manipulate their data. By educating themselves about the dangers of cyber-attacks and taking the necessary precautions, news media companies can effectively ward off future cyber-attacks.